The Clovis Amateur Radio Pioneers encourages it’s members to participate in on-the-air amateur radio contests in order to build operating skills as well as to compete and have fun! The exchange may differ to some degree from operator to operator, but the exchange of callsign and the first four characters of their respective grid square must occur. It is relatively quick and concise and nothing else is needed. Operators that are south of Madera down to Porterville and east of Kerman past the Sierra’s over to Lone Pine are in grid square DM06, but that is an approximate. 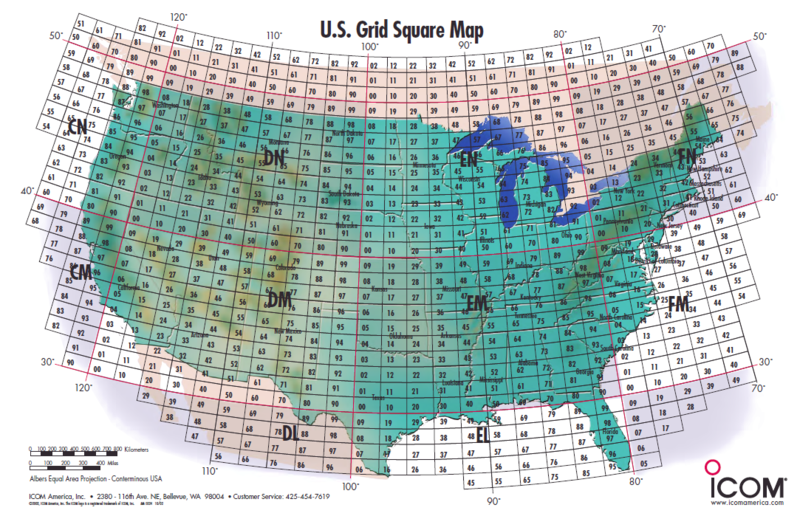 Using the dynamic map link above, one can pin point the location from where they will transmit and obtain their grid square designator. The grid square details exceed four characters, but only the first four are needed. Additional important items to note are when the contests occur and what frequencies are generally used for the contests. Although operators may not have SSB mode for some of these frequencies, they typically have FM capability from home, mobile, or even an HT. Remember, it is about having fun and the only way to learn is to try. I hope to hear you on the air during the VHF/UHF contests in 2017 and beyond.